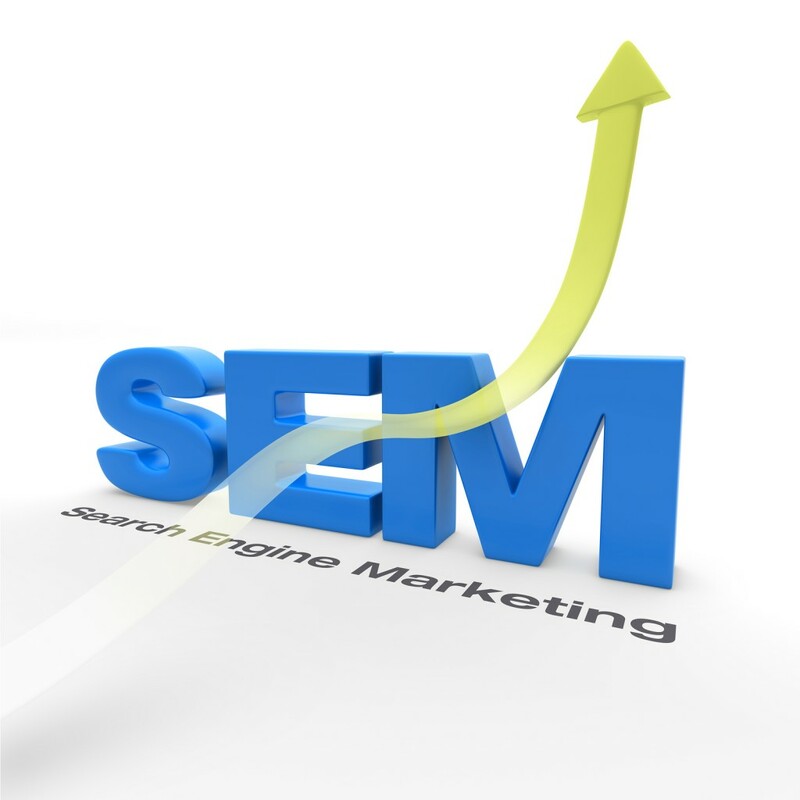 If you’re like most small companies, you know Search Engine Marketing (SEM) is a great way to boost business. When executed properly, it helps capture relevant users who are already interested in what you offer, bringing targeted customers right to your product. But what you might not know is how to use this tool most effectively: that’s why a good SEM program, one that is thoughtfully designed and monitored, is vitally important. which is exactly what Brady Mills can offer. Your competitors have high-tech, extensive websites; why shouldn’t you? Expanding your website into multiple pages helps extend your web presence and truly invest in the SEM experience. Likewise, it’s smart to customize landing pages to keywords, so that searchers are gratified immediately when turning to your site. Both SEO and SEM work to increase return on marketing investment, ultimately creating a lasting boost in conversion rates. As a recent Mashable article pointed out, “[T]oday, more marketers are realizing SEM and SEO are not separate disciplines. Instead, they are two sides of the same coin — complementary programs that, when managed correctly, can benefit each other to increase conversion rates and share of voice.” By finding a way to blend these two programs together like Brady Mills can do, you make your marketing more efficient and effective. At Brady Mills, we are always looking for ways to better serve our clients, whether through web design, SEO or SEM. Call us, and we’ll put our expertise to work for your business, constantly working to improve your conversion rates–and thus, your company’s success.